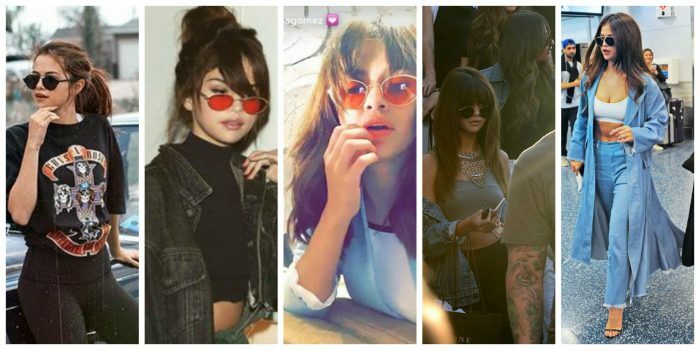 Small sunglasses trend is here and you better know how to rock them! 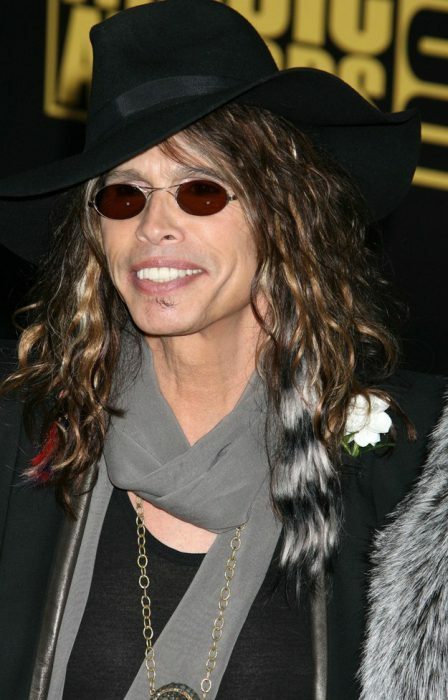 I see lots of celebrities wearing such a cool IT trend! Yes, such shades may make you look ridiculous, but that’s what we want! 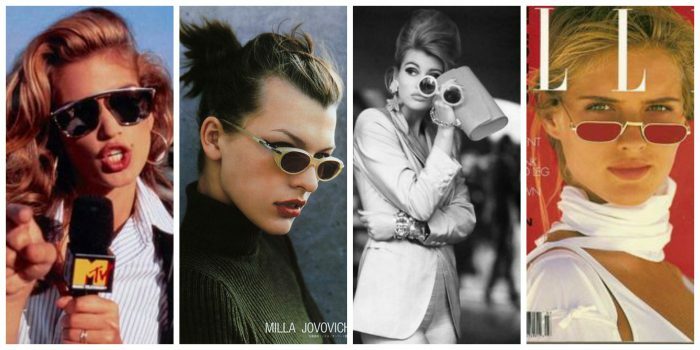 These sunnies can easily become one of your favorites, as they have a very strong spirit and make you look like a 1990’s top model. 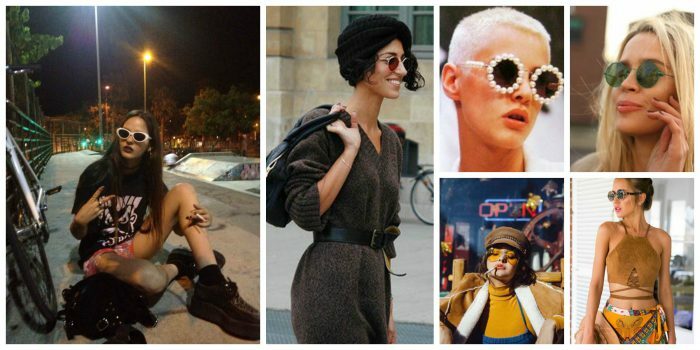 Here below are gathered interesting street style images of women wearing small sunglasses. Get inspired and tell me your thoughts in the comments below. 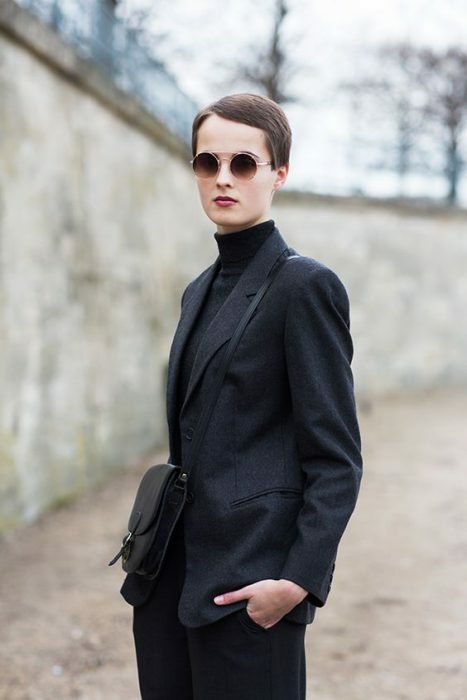 These rounded sunglasses look incredibly chic with this black pantsuit. 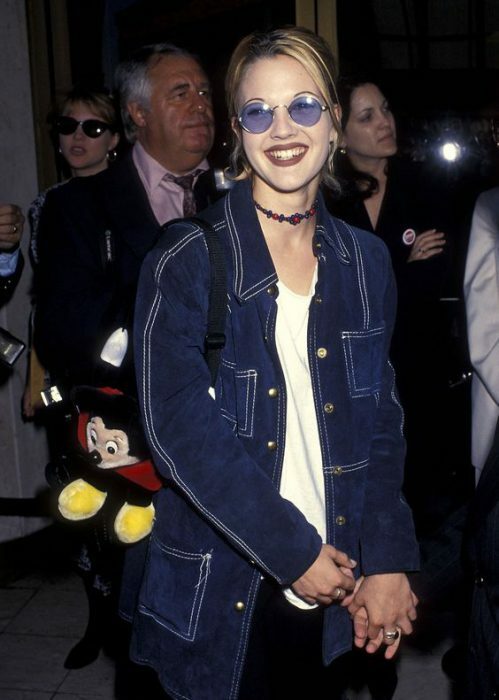 Fashion brings back these cool shades and they are so cool! Are you brave enough to give them a try? Sure, they probably won’t fit all shape faces, but you can find the ones in a cool frame which will be a nice addition to your look. 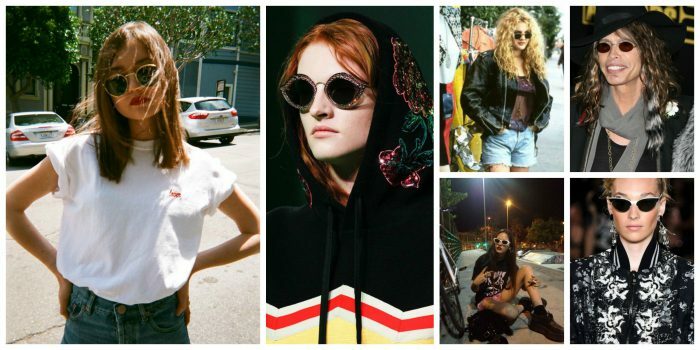 This year we see cool rounded tiny frames all around the streets with pink, blue, red or transparent shades. There are oval, rounded and other geometric shape frames to choose from. My personal favorites are rounded shades. So, like it or not, but the upcoming 2018 is going to be a return of small sunnies!